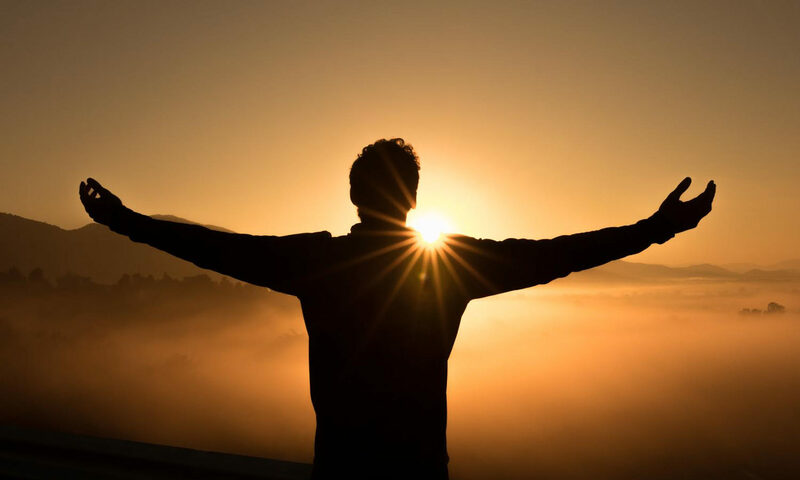 The Purposes of a Transformed Life – Connection! Father, if it is possible, let this cup pass from Me; yet not as I will, but as Thou wilt” (Matthew 26:39). The man who is broken and bent in his will becomes mighty with God. The man who searches for God with his whole heart (mind, will, and emotions) will find God. And the man who finds God will have a keen sense of God’s purpose. That person will be on a mission from God. That person’s life will move people because it has been transformed. Lord Jesus, You were obedient to the Father, even knowing that Your death was imminent and yet I struggle with even the simplest of Your commands. Humble my heart for I want to be mighty for You. Give me the deep desire to search for You will all of my mind, heart, soul and strength so that Your life within me will make a difference to the lives of others! Praise God for being the dwelling place for his saints in all generations (Ps. 90:1). Thank him that before the mountains were born or he had brought forth the earth and the world, from everlasting to everlasting he is God (90:2). Confess your rebellion against God’s greatness. Commit yourself to numbering your days rightly, so that you may gain a heart of wisdom (90:12). Ask the Lord to have his favor rest upon you and to establish the work of your hands (90:17).